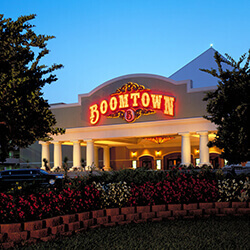 Boomtown Casino Hotel, which is based in Nevada, has announced its agreement to make good on a fine of $40000. The fine was first issued to the operator due to allegations that its website had offered visitors the chance to make use of real-money online services that were not legal. BHC Gaming Reno, the company in question, reported that they have arranged a settlement with the Nevada Gaming Control Board through their Chief Executive Officer, Robert Medeiros. The deal put forth will be reviewed by the Gaming Control Board before a decision is made. There is a chance yet that the fine might still be increased, or even decreased, based on what the Control Board decides. The Control Board’s investigations uncovered evidence that the Boomtown Casino Hotel website featured a number of links that would direct visitors to various, internation domains that would allow them to make use of online casino services. Some of these were found to be operating illegally. BHC Gaming Reno is said to have received a number of pay-offs through two separate companies, Deck Media and Affiliate Edge. The unlawful commissions were in contravention to the federal interstate Wire Act of 1961. BHC Gaming Reno first received contact from the Nevada Gaming Control Board in August after their investigations proved that there were illegal commissions being completed. 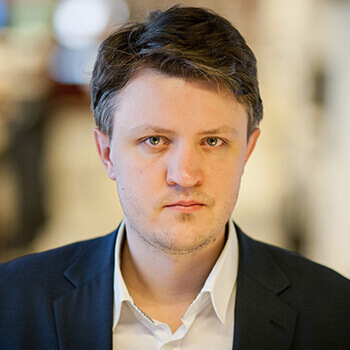 They concluded that the operator had full control over all the unlawful links provided, but allowed them to be included on their promotional website regardless.